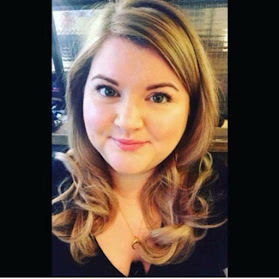 Since attending the Makeup Masterclass I have been even more enamoured with Makeup, which I actually didn't think was possible! 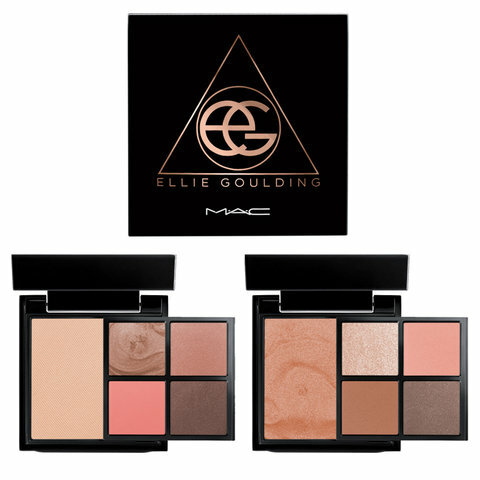 I have a few things I am drooling over.. the Ellie Goulding MAC collection in general! It's right up my street in terms of colours and finish. 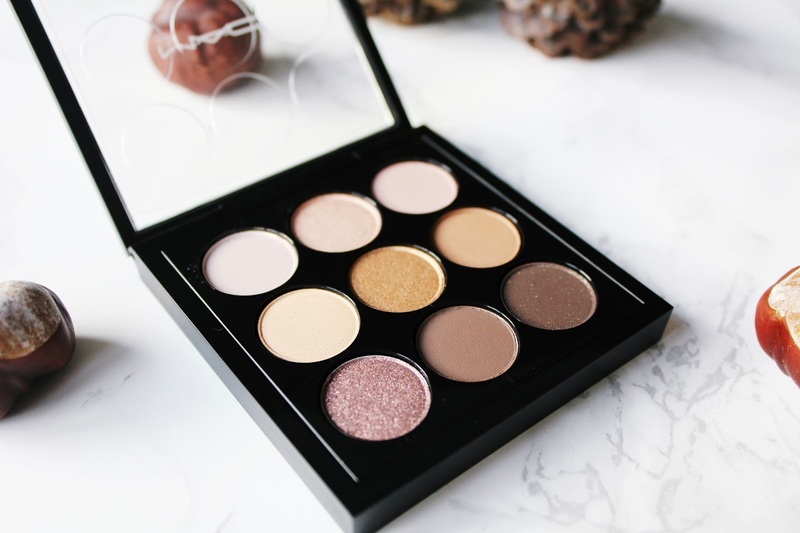 I'm also loving the MAC palette in Amber x Nine. Looks like you would be able to get a fair few looks from those colours... this is what I am telling myself anyway. 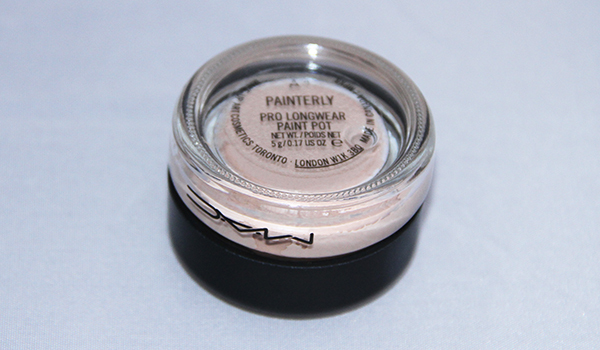 The MAC paint pots are now firmly on my lust list after the Masterclass and Painterly seems to be the fave due to it's versatility as both a neutral day time look on it's own or as a primer under other shadows. 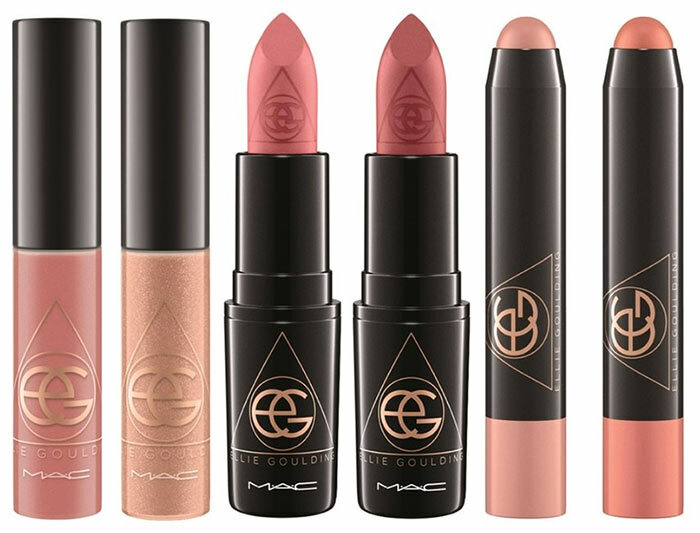 The next two things are the Make Up Geek Cosmetics Sparklers in Satellite. This just is the most amazing colour of glitter!!!! LOVE!